Time to get back to racing. I’ll get something online soon about the 2013 US Grand Prix, but with Le Mans only 78 days away, it’s time to start focusing on the 24 Heures. 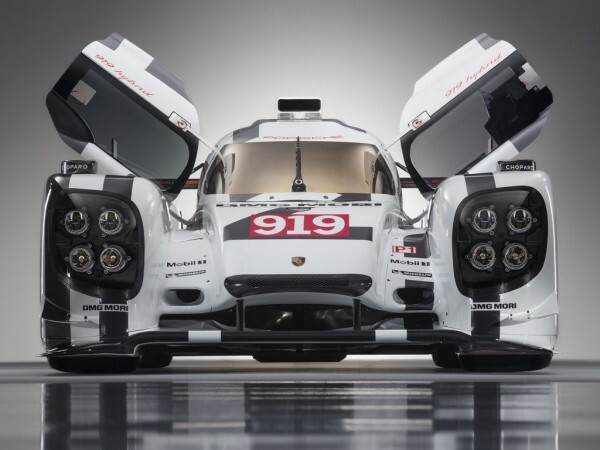 In the beginning of March, at the Geneva Auto Show, Porsche unveiled their 919 livery. 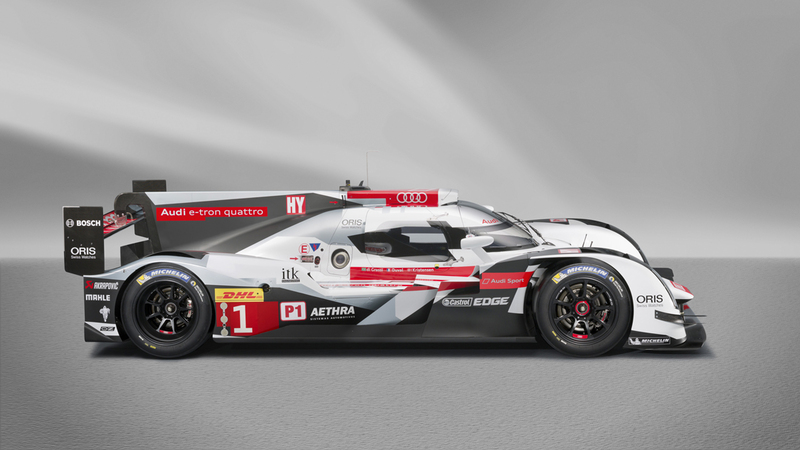 Sporting a less than creative (my opinion) Porsche Intelligent Performance themed livery, the theme is shared with it’s GT competitor. 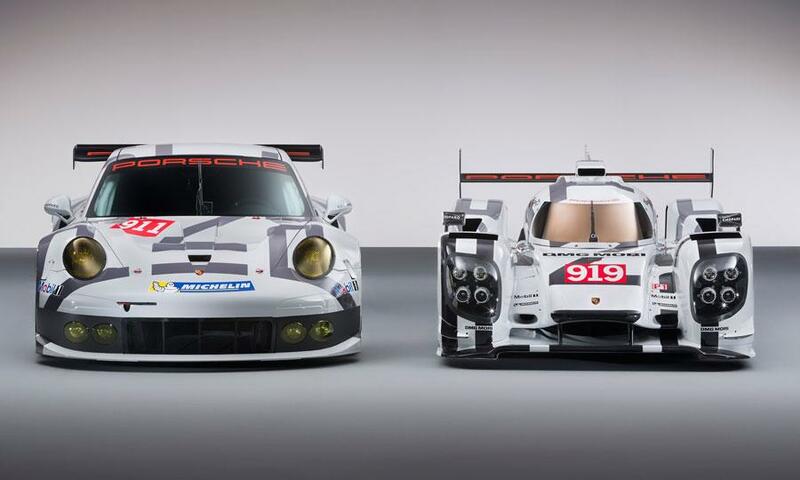 With the history of Porsche liveries, you’d think they could have come up with something a little more interesting. At least tie it in with their racing heritage. Gulf, Rothman’s, The Pink Pig, Salzburg, Martini, something other than this. Where’s Andy Blackmore when you need him? 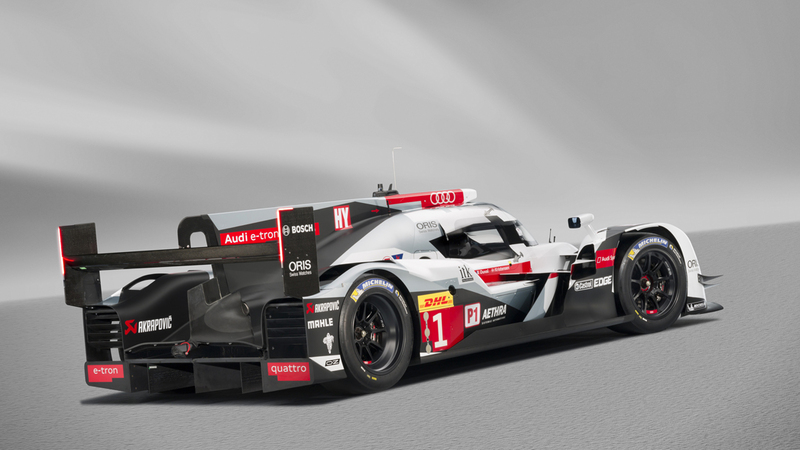 Audi at least did something cool. 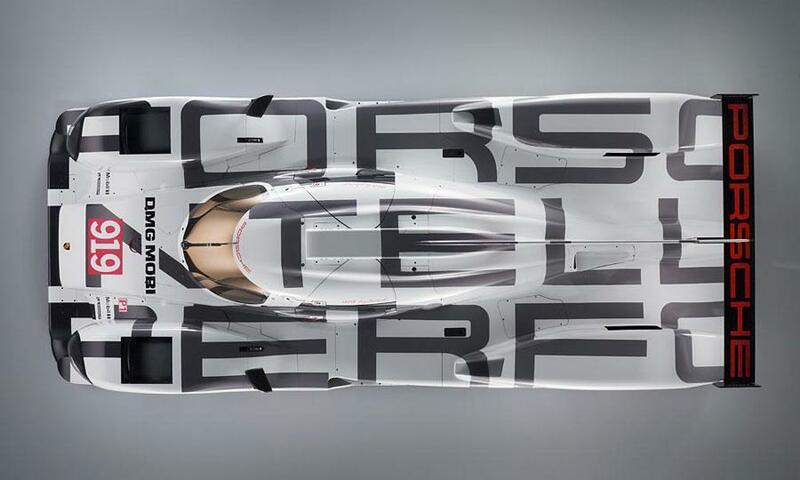 Revealing their livery in the center of the town of Le Mans, Mr. 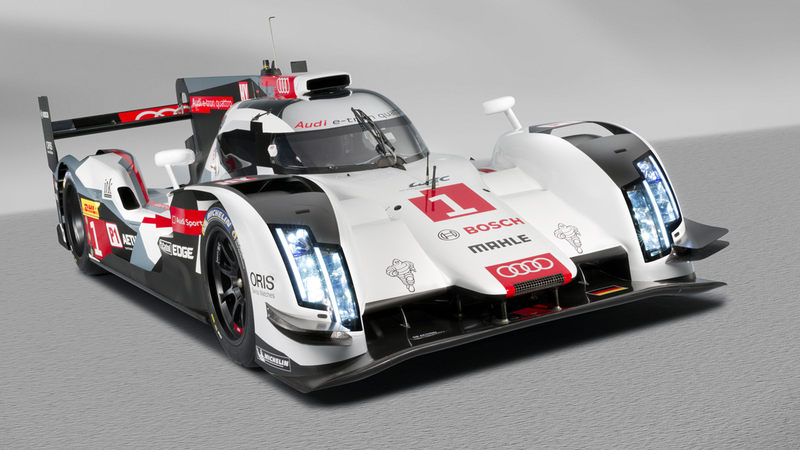 Le Mans – Tom Kristensen – drove the redesigned R18 e-tron quattro around the Bugatti circuit. I find this livery stunning. 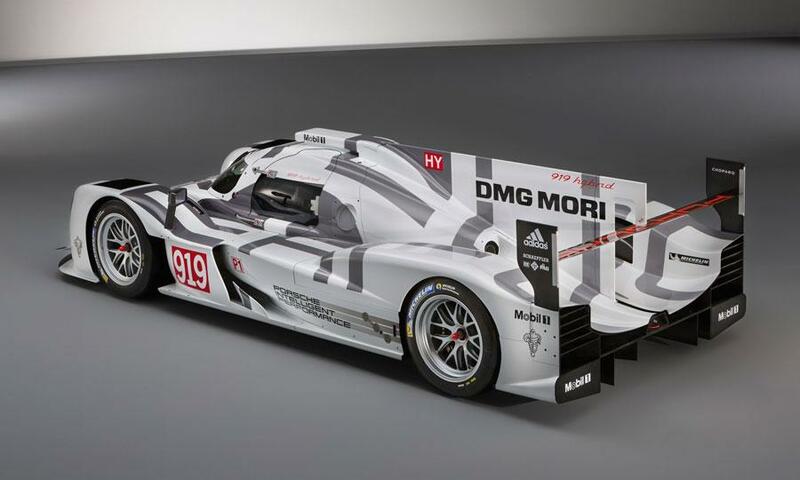 White, silver, red and matte black…I think it’s stunning. They said during the performance the red has some sort of reflective quality that should make night-time pictures jump. 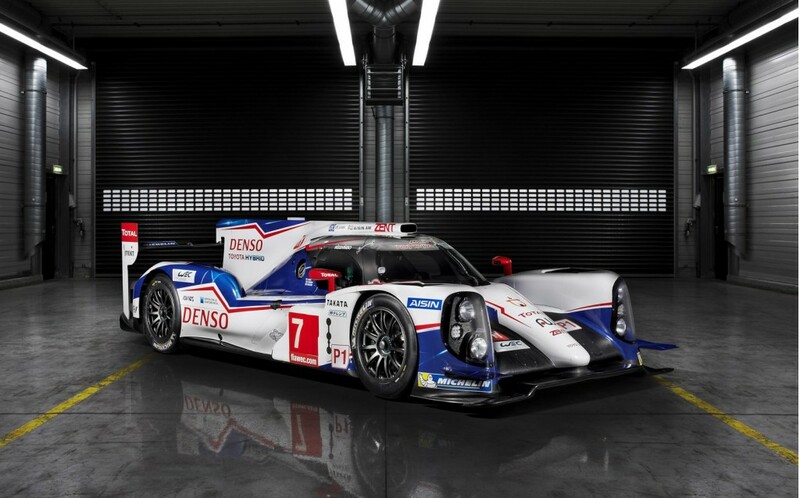 Last but not least, Toyota finally pulled the covers off their new TS040 competitor. Toyota didn’t change much from the TS030 to the TS040. 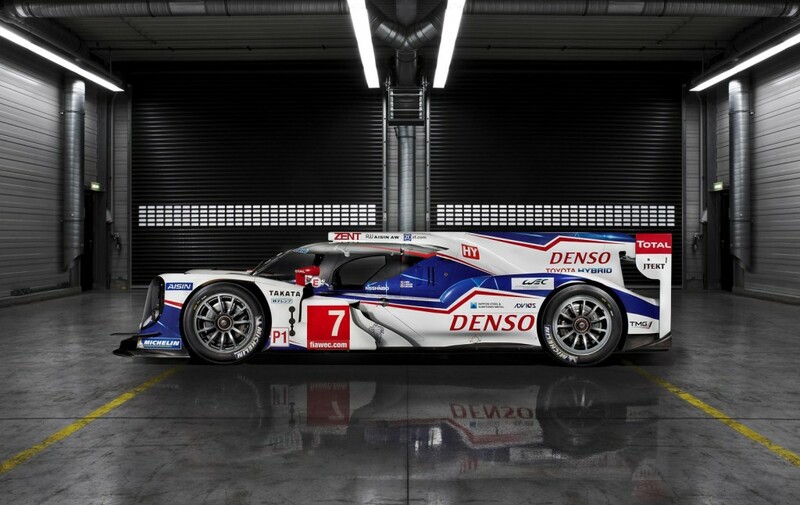 The familiar blue and white with the red streaks highlight the changes in the new car. 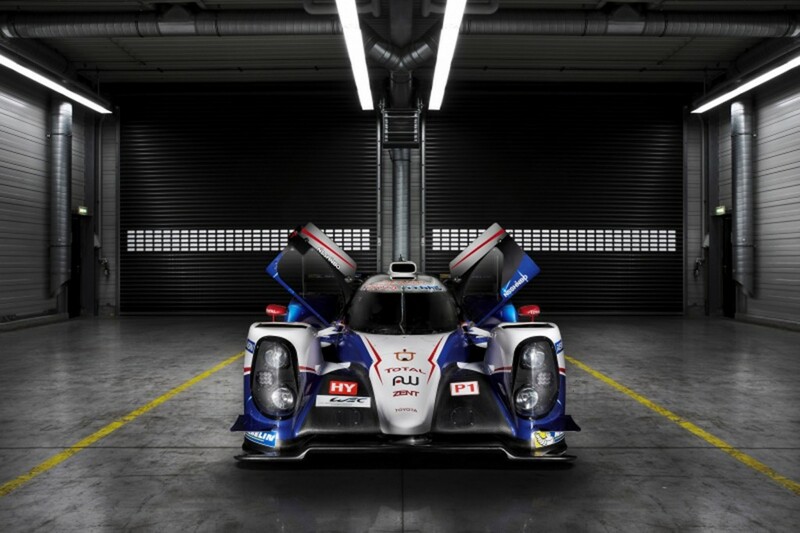 The TS040 has more upright headlights and all three cars have higher cockpits as mandated by the FIA over safety concerns – primarily pilot vision. 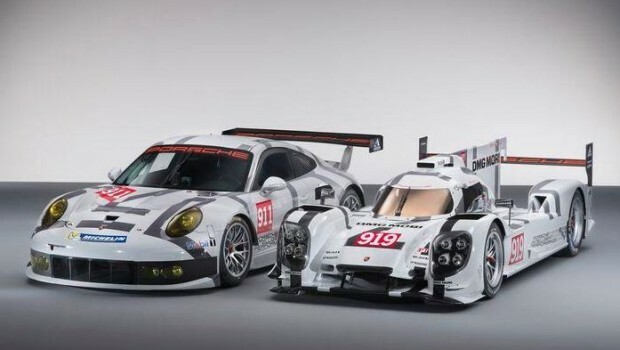 In a little over a month, all three will battle each other at Silverstone and then through Eau Rouge at Spa as warm ups for the 24 Hours of Le Mans. This is going to be great.